Call 863-206-3469 for more information. 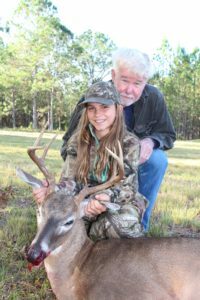 At Hunting in Florida we offer the finest Florida Whitetail Deer, Osceola Turkey, Duck, Dove, Hog, Alligator Hunting, and Tower Shoots available in Central Florida. 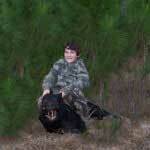 The Hunting in Florida facility is conveniently located in Central Florida between Tampa and Orlando. You can fly into either Tampa or Orlando International airports. You will need to arrange for transportation to the ranch. Once you arrive at the facility, transportation is provided during the hunts. 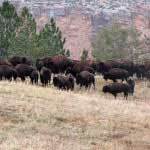 Our Western Hunts include wild free ranging Buffalo, Mule Deer, Elk, Prairie Dogs, Antelope, and Trout fishing all on private land. 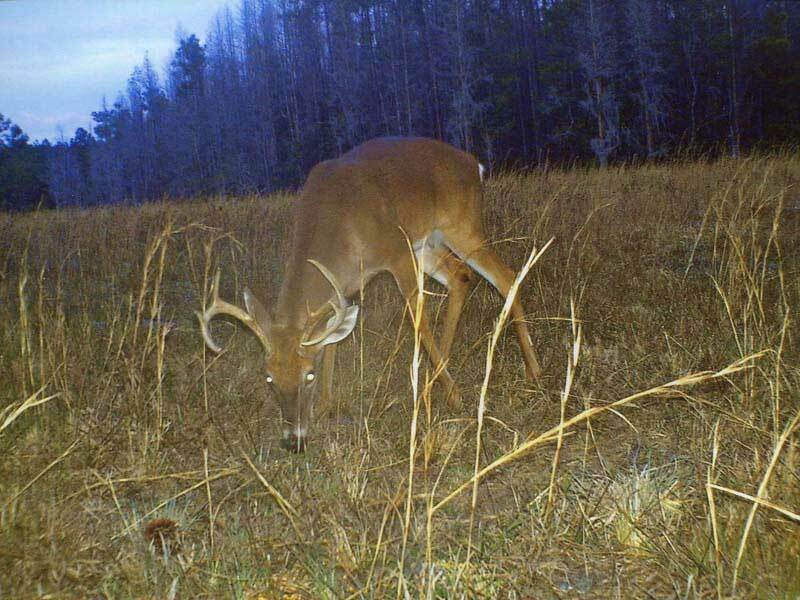 All hunts are conducted on 20,000 acres, all private lands which are owned or leased, for the exclusive hunts we provide. We offer comfortable lodging and outfitting to accompany your hunt. 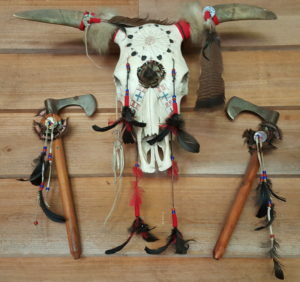 We also have excellent taxidermy and game processing services available. 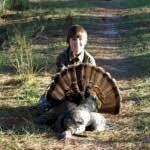 The Florida Osceola turkey hunting season begins the 3rd Saturday of March and runs thru 3rd Sunday of April. Bird hunting and large game hunting is offered starting in the fall and small game hunting is offered year ’round. 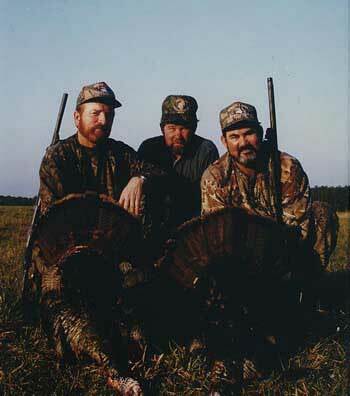 Please contact us for seasons and available dates for deer, Turkey, wild hog, dove and Alligator. 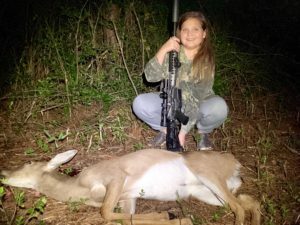 And Yes, we fully support youth hunting!